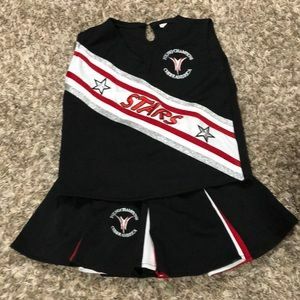 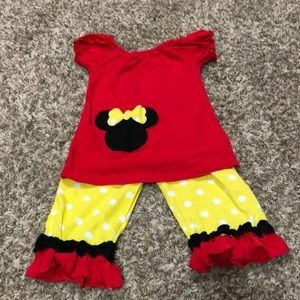 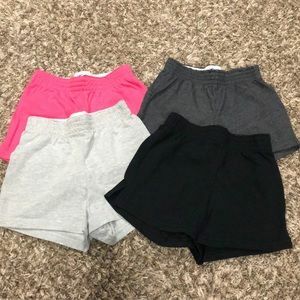 Girls athletic short bundle. 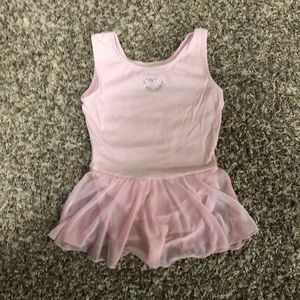 Youth small. 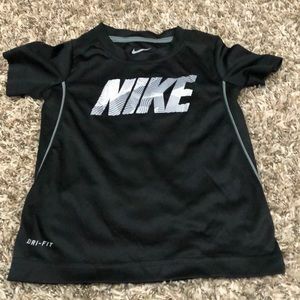 Toddler Boys Nike shirt size 3T. 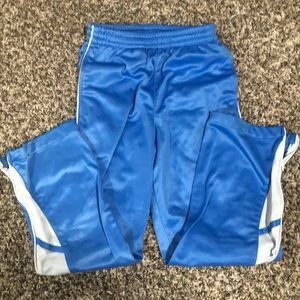 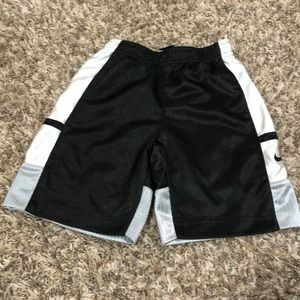 Toddler Boys Nike shorts size XS 4. 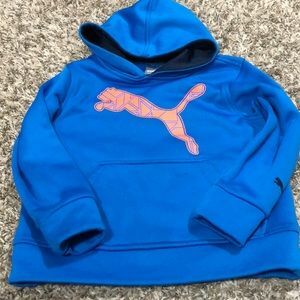 Toddler boys Blue Puma sweatshirt size 4. 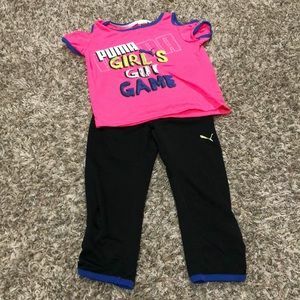 Girls GTM warm up pants- YS, light Blue. 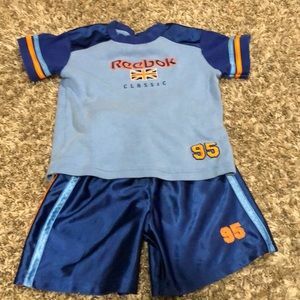 Toddler Boys Reebok summer outfit, size 3T. 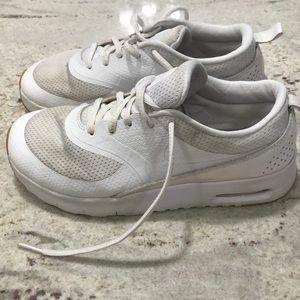 White iridescent girls Nike gym shoes, size 3. 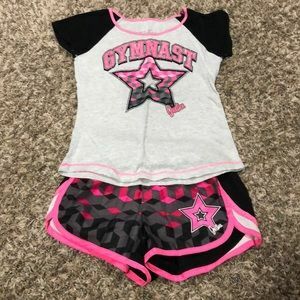 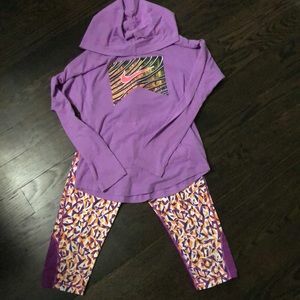 Girls Nike Pro size M outfit. 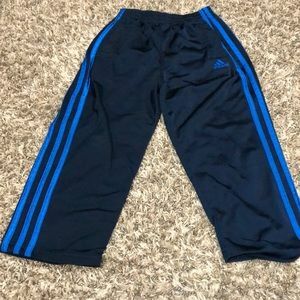 Toddler Boys Adidas sweatpants size 4. 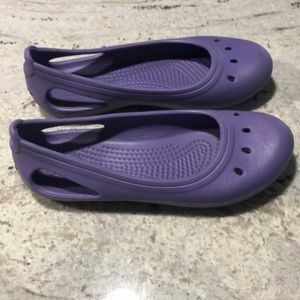 Girls lavender Crocs, size J2. 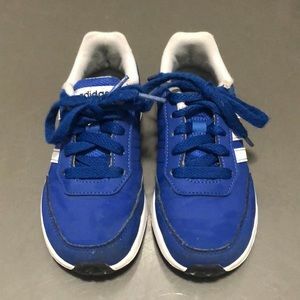 Boys blue Adidas gym shoe, size 12. 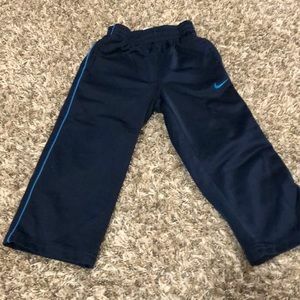 Toddler boys Nike pants, size 2T. 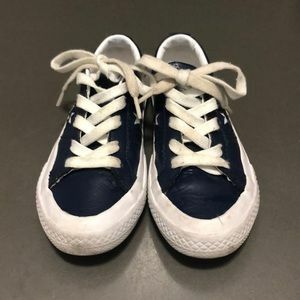 Boys Navy all leather Chuck Taylor’s, size 12. 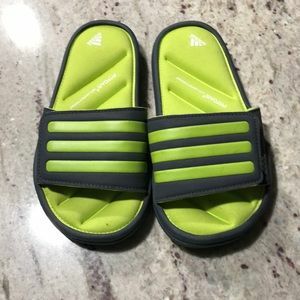 Boys Adidas slides, size 12. 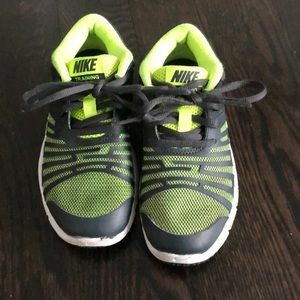 Boys Nike Training shoes, Size 12. 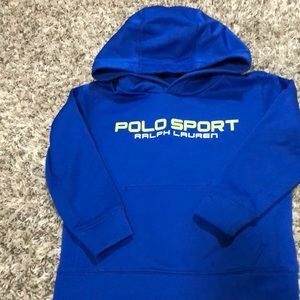 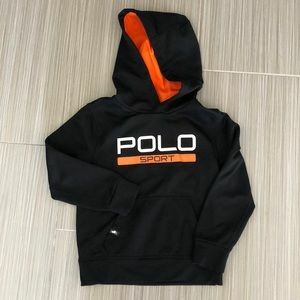 Toddler Boys Polo Spot sweatshirt, size 4T. 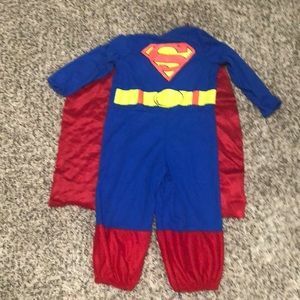 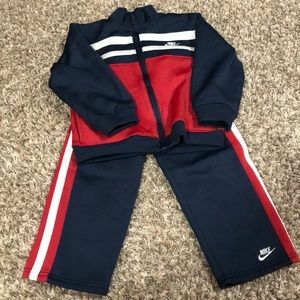 Toddler boys Nike sweat outfit size 4. 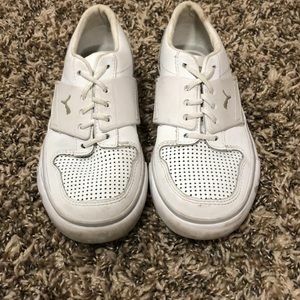 Toddler boys white slip on Puma sneakers, size 11. 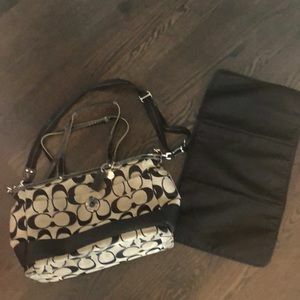 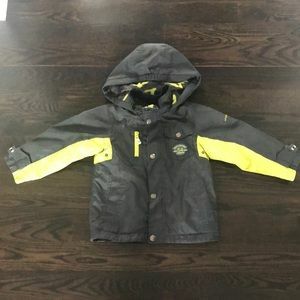 Toddler Boys Gap winter coat size 3. 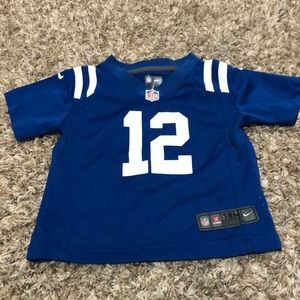 18 mo Andrew Luck Colts Jersey. 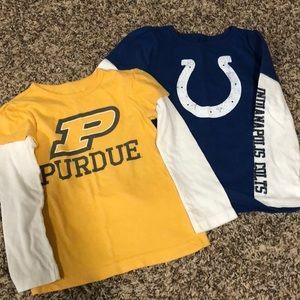 Indiana Fan T-shirt bundle, girls size 3T. 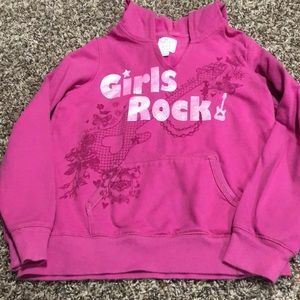 The Children’s Place girls sweatshirt size 10/12. 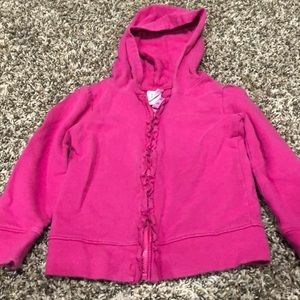 Girls Circo Pink sweatshirt, size 3T. 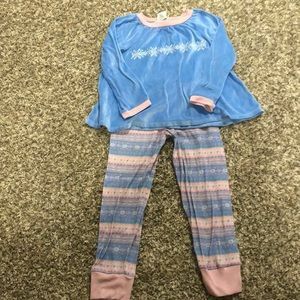 American girl Bitty Baby girls PJs. 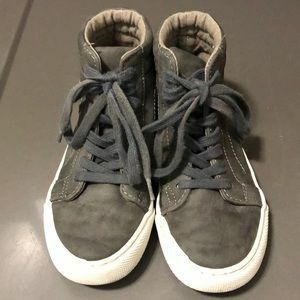 Size 6x. 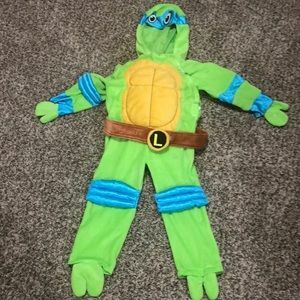 TMNT Leonardo Costume, size 4. 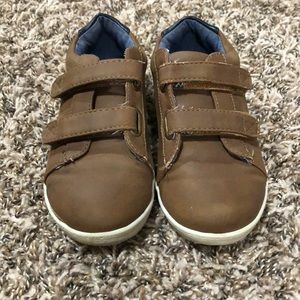 Toddler Boys brown Tommy shoes size 10. 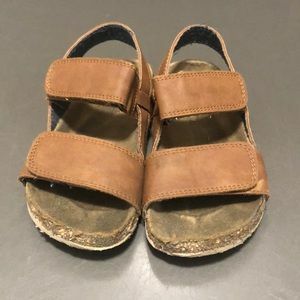 Boys sandals, TCP size 12. 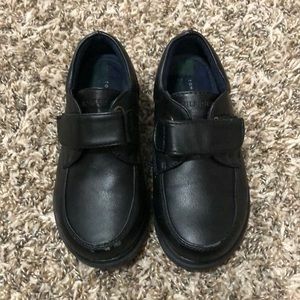 Toddler boys Tommy black dress shoe, size 10. 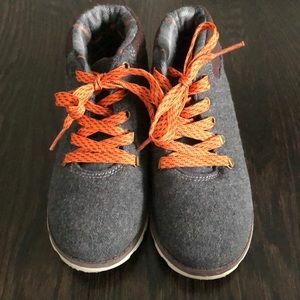 Boys Old Navy Gray Chuka boots, size 12. 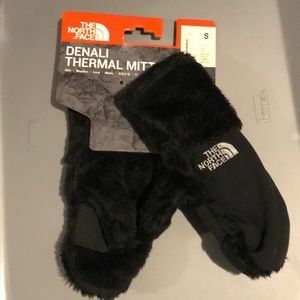 Youth Small Denali North Face Gloves. 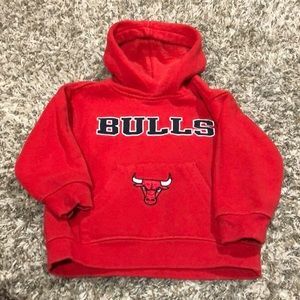 Toddler boys Chicago Bulls sweatshirt, size 2T. 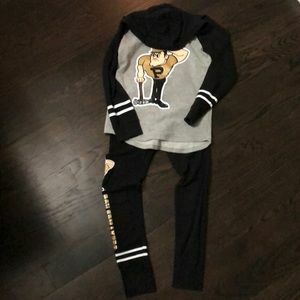 Girls justice size 8 Purdue sweat outfit. 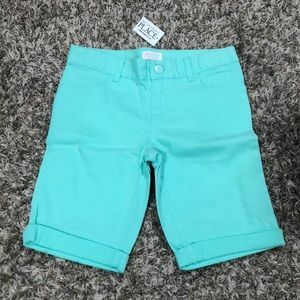 Size 8 TCP shorts mint green NWT. 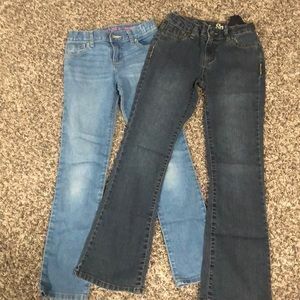 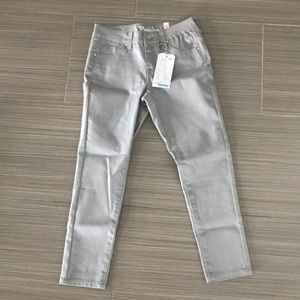 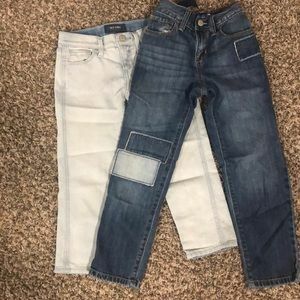 Girls jean bundle size 10. 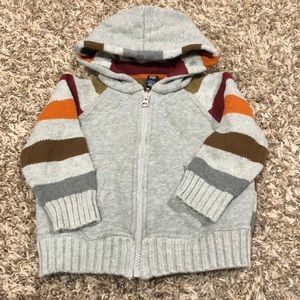 Toddler boys Gap striped sweater, size 18-24mo. 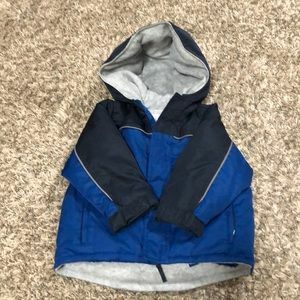 London Fog fleece lined jacket, Boys Size 5. 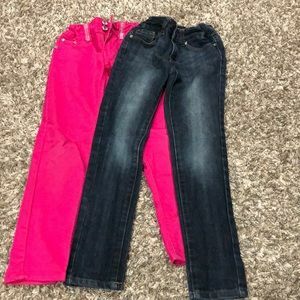 Girls Capri bundle, sIze 8 Old Navy.